StudioWed wins Best Gallery at Bridal Extravaganza Atlanta! We are overwhelmed with excitement and humbled by the honor to share with you that we recently were awarded “Best Gallery” Award at the Bridal Extravangza of Atlanta. 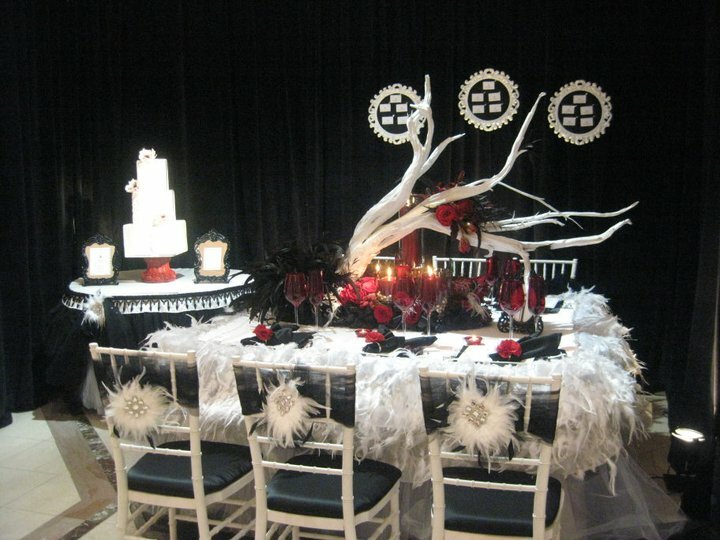 Our tablescape theme was inspired by the recent box office movie hit, “Black Swan” and our design team really raised the bar in the Atlanta wedding and event design industry. 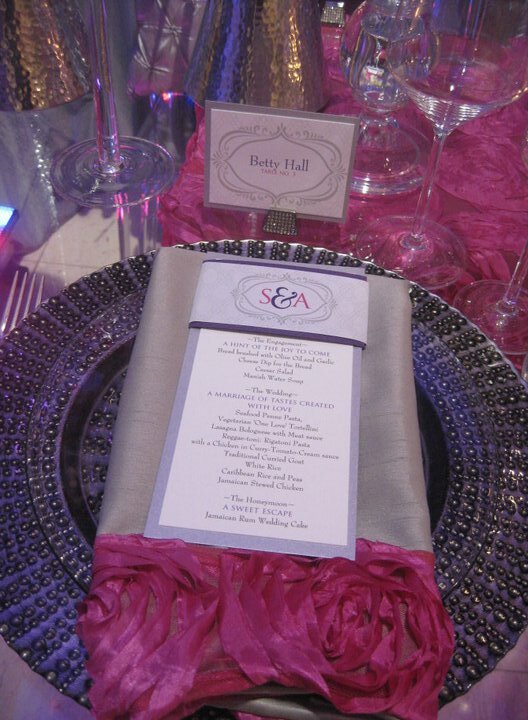 We had the privilege of working with Michelle Gainey of Lemiga Events, Danny Wilson of The Savage Garden, Tamara Gollob of I Do Linens and Sharon Alexander of Sweet Sensations. 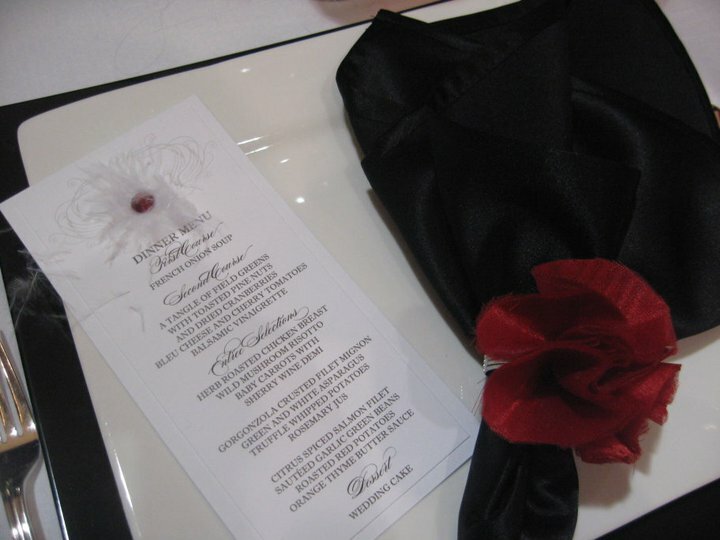 The red, black and white decor was creatively enhanced by each vendor with their own special touch. We also participated in the “Love” themed tablescape that was inspired by a vision Toni McDaniel of Floral Couture Atlanta brought to us. Lemiga Events, I Do Linens and Sweet Sensations and I came together to design this lovely pink and purple modern, chic eventscape. 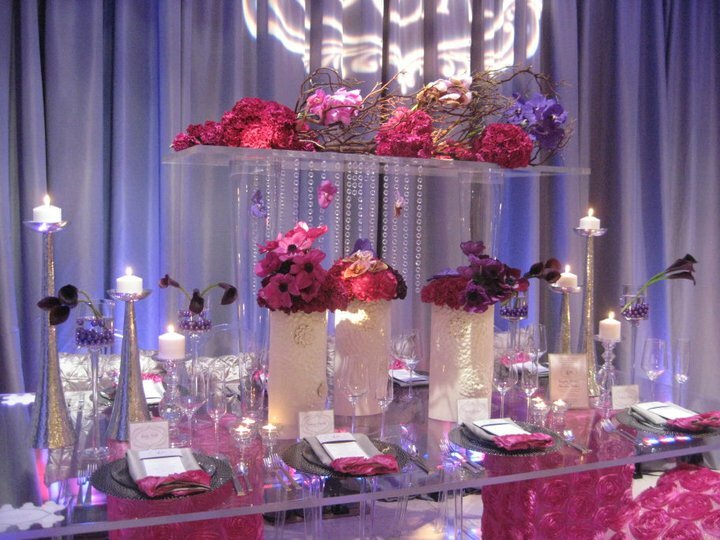 This year bold, brazen color pallets are back so this was the perfect display for 2011 brides. Kudos StudioWed Atlanta for another job well done! Wow ladies! Makes me wanted to get married all over again just so I can get some purely wondrous inspiration! I’ll be calling you when we new vows for our 10th!